When an HBA in Virginia was looking for a title sponsor for their parade, they needed a creative way add value to a the sponsorship while engaging attendees. The sponsor they found -- a local mortgage lending company with seven branch offices in the area (with offices along the parade route) -- wanted to invite parade goers to stop by the branch offices to redeem a special offer. 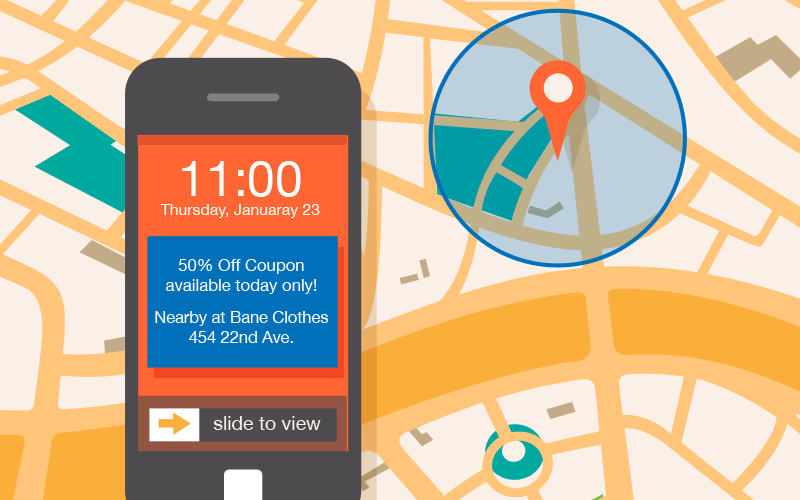 Geofencing is a perfect solution for this type of advertising. The Parade was able to use ParadeSmart's custom app's geofencing feature. A geofence is a way to define a location and a radius (such as half a mile from a particular location), and to display an alert on the person's phone when they are within a radius of a location. You can define as many locations as you desire and set them to begin and end during the event. Visitors using the app can receive a different message if desired for each location you target. Thousands of people in Virginia downloaded and used the app during the three weekend event. Many were invited to check out their hometown lender as they drove near one of the seven branch offices. The feature made the title event's sponsorship worthwhile as well. If you're interested in learning more about geofencing and how you could use it in your upcoming event, contact ParadeSmart today.